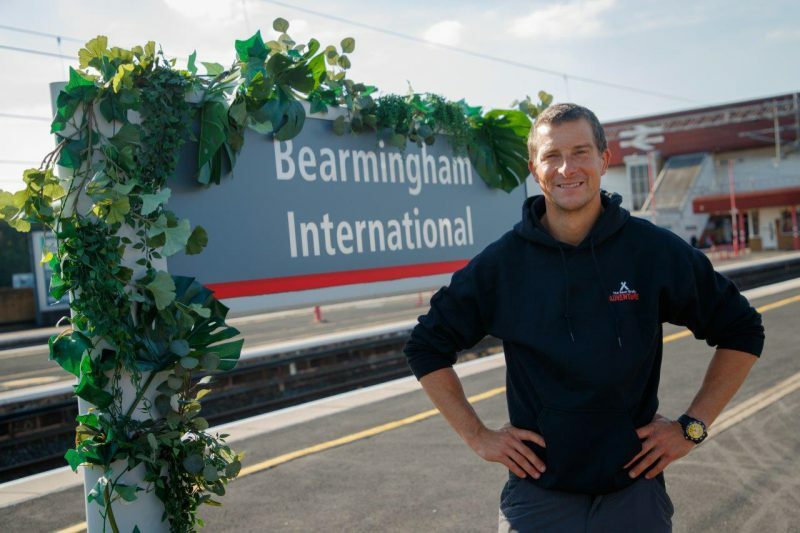 Adventurer Bear Grylls has left his mark on Birmingham International, as the train station has been renamed ‘Bearmingham International’ to celebrate the launch of Merlin’s new attraction The Bear Grylls Adventure. 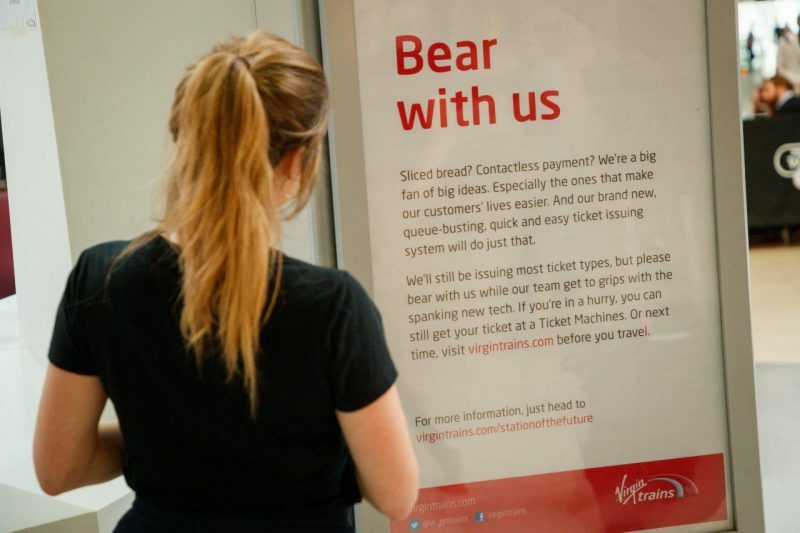 The adventurer stopped by the popular train station which has changed its signs for a week to celebrate the launch of the eagerly anticipated Bear Grylls Adventure as part of a partnership with Virgin Trains. The new attraction is a short walk from the station itself, located right beside the Genting Arena within the NEC campus. Commuters and families arriving by train this week will have to double take when they arrive at their destination. The wait is now over for budding adventurers who want to tick a whole host of experiences off their bucket list including diving, Europe’s tallest high ropes course, indoor sky diving, rock climbing and Basecamp – which will equip you for the skill to tackle any adventure. All this under the expert guidance of trained experts on site. 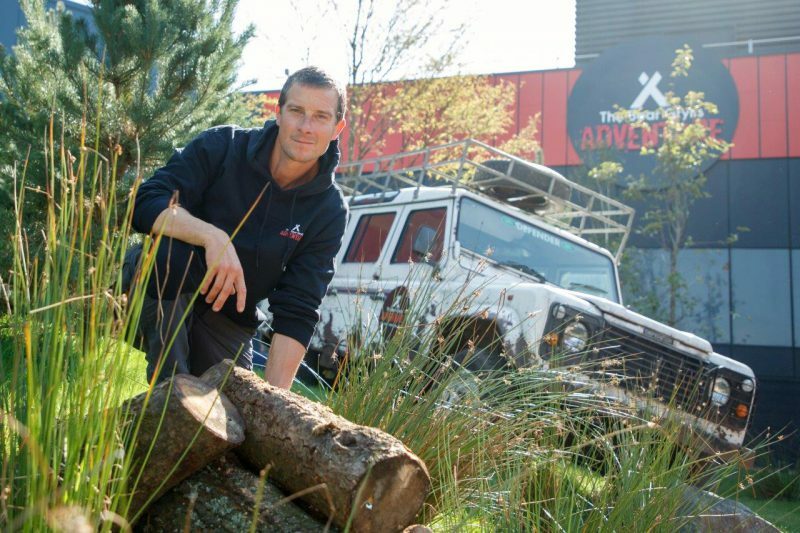 Although the rename is temporary, Bear Grylls has truly left his mark on Birmingham as the attraction opens its doors to its first guests, and tickets, which must be booked in advance, for visits from 12th September onwards. 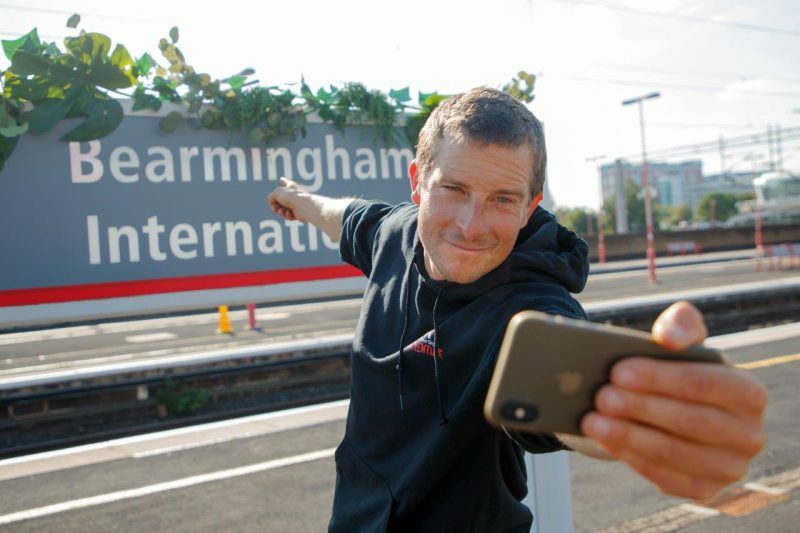 Bearmingham International will start to see thrill-seekers flooding in over the coming months as fans will travel nationwide to be challenged and rewarded by Bear Grylls Adventure. Groups of 3 and up will also be able to save an additional 20% off advance Virgin Trains services. The stunt was conceived and executed by Premier.